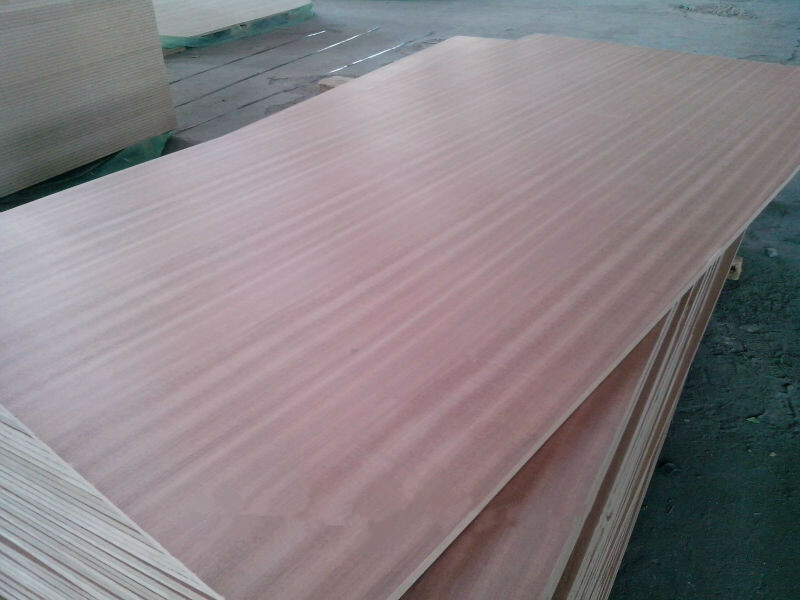 ﻿ Buy 9mm 12mm 16mm 18mm sapele fancy plywood/ fancy plywood with poplar core wood9-6 on China Loong Supply Chain Inc.
face and back: red oak, ash, beech sapele etc. 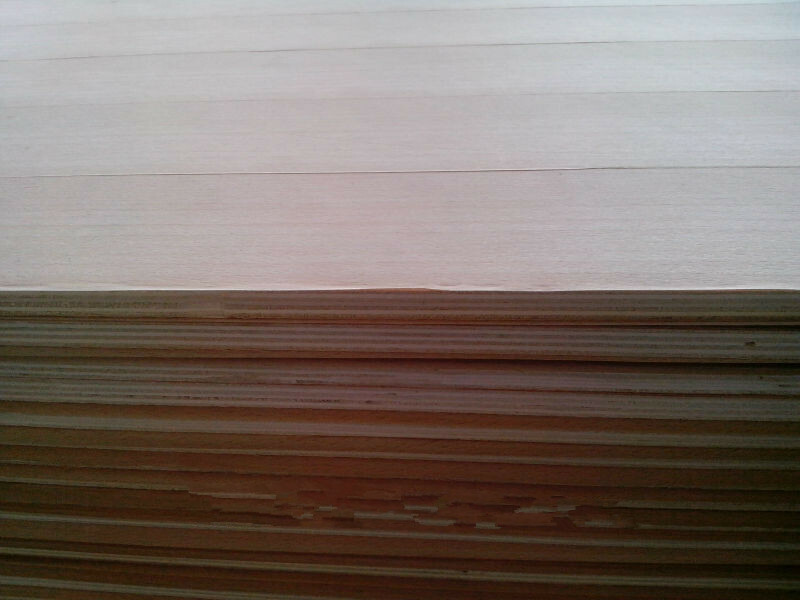 poplar core & harewood core, combi or as agreed. Nature ash, Sapeli, Black Walnut, Red Oak, White Oak, Cherry, Maple, Teak, steam Beech, Okoume. 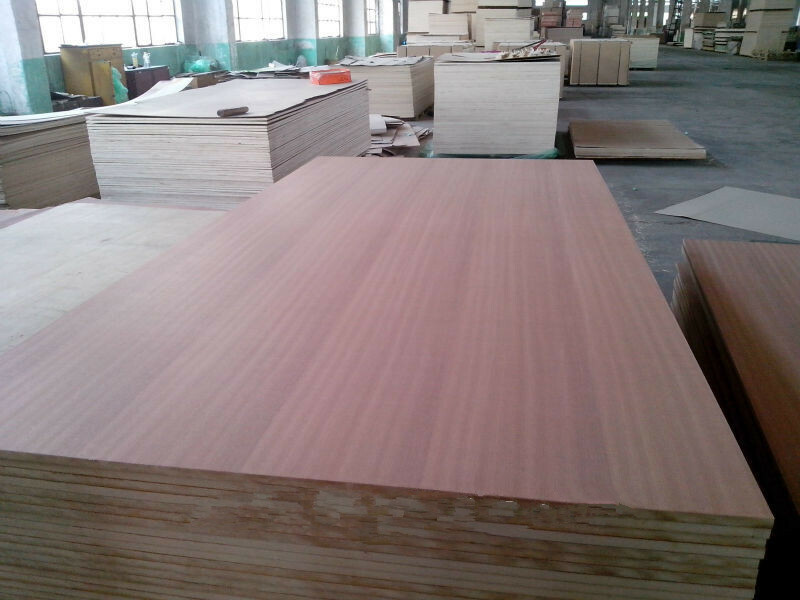 E0, E1, E2, MR, WBP, Melamine. AAA, AA, A or as agreed. 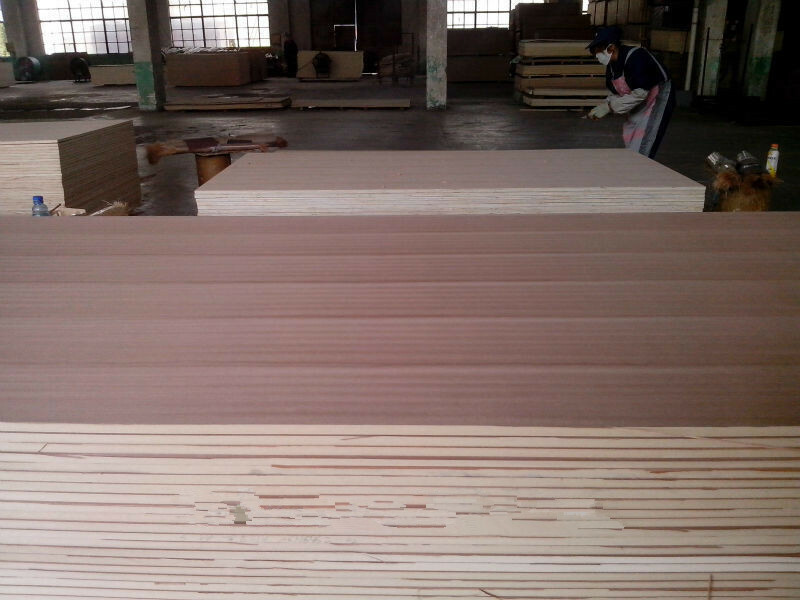 To be 9%-14% at time of shipment.